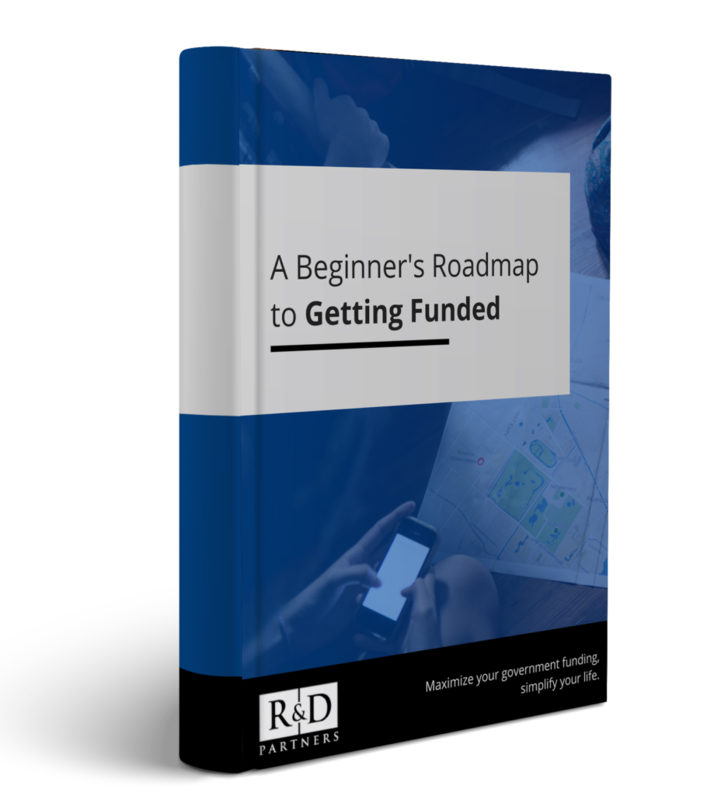 Everything you need to demystify the world of funding. 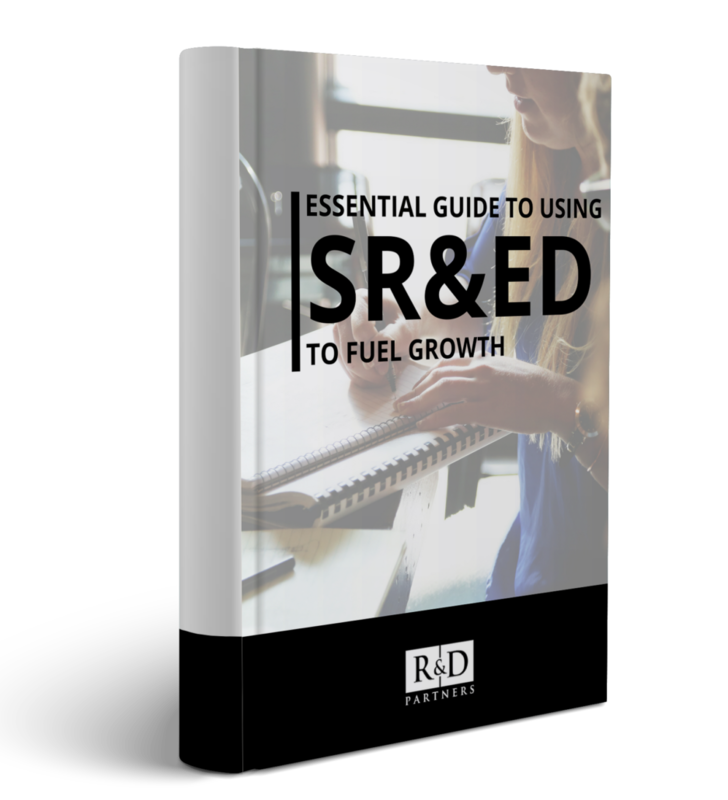 SR&ED can play an essential role in a company’s growth. SR&ED is not just for large multinationals; startups have equal access to the program. In this guide, we will explain when to apply for the tax credit so you have the highest ROI. We will also highlight key technical, financial and legal considerations when pursuing SR&ED. Most entrepreneurs are so busy establishing product/market fit that they often miss out on funding opportunities that could have helped them scale. We’ve mapped out appropriate funding at critical stages of growth, and provide you with a systematic approach when validating funding opportunities. Now that you’ve received a significant cash injection, you’ve entered a new stage where even more funding is available to you at little to no cost. You get to keep your remaining equity and scale your company at incredible rates. 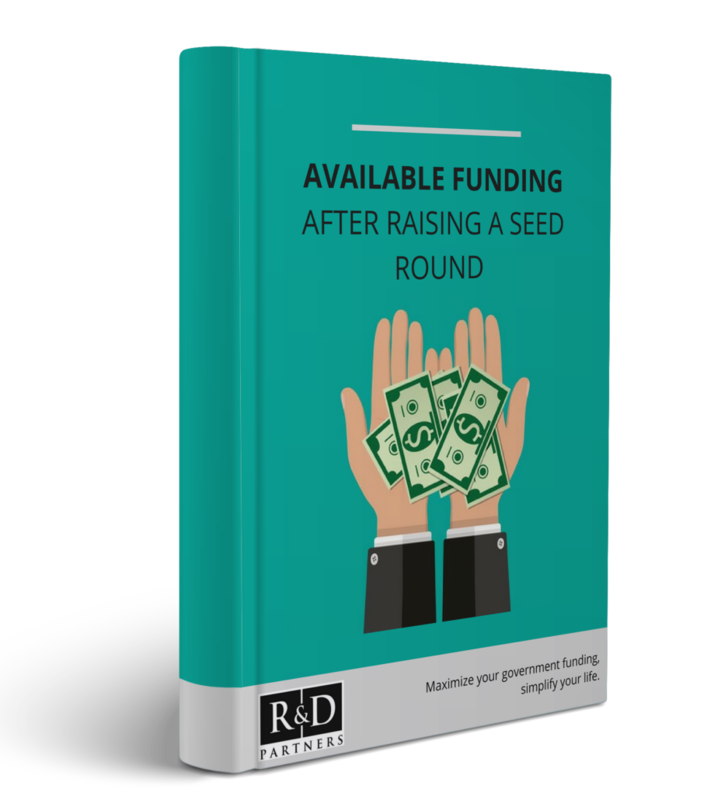 Use these funding opportunities to your advantage, and you may never need another investor to come on board again. Our experts are ready to help you assess your eligibility for government funding.